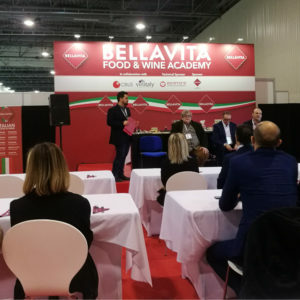 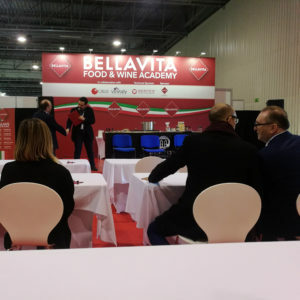 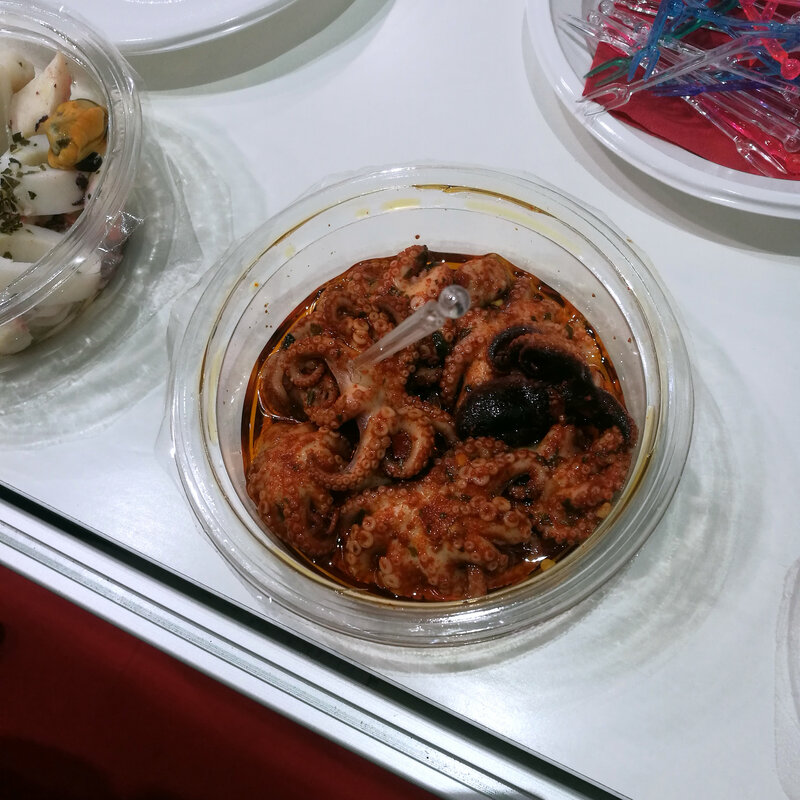 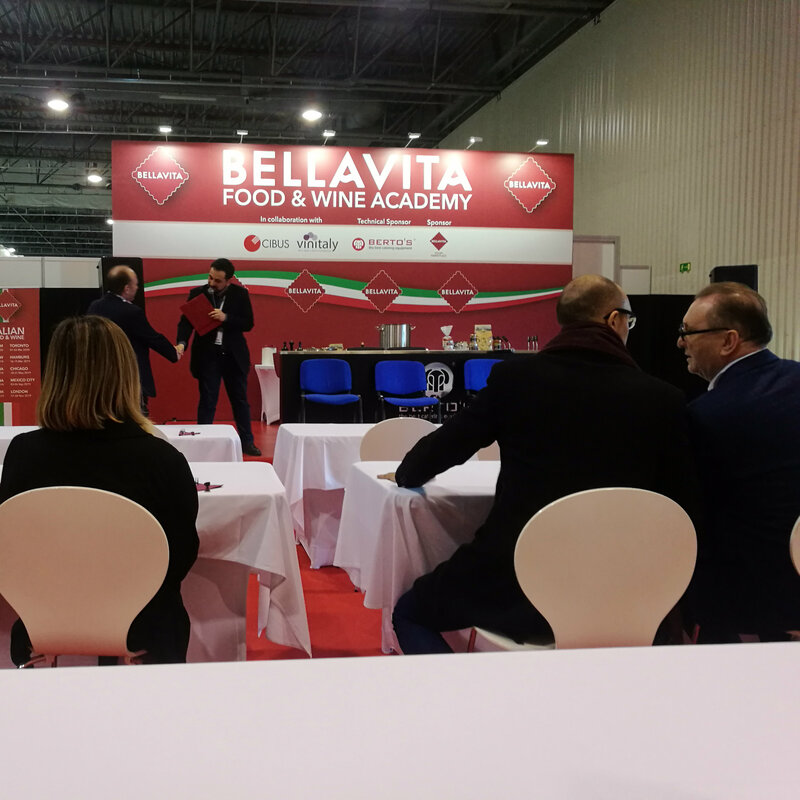 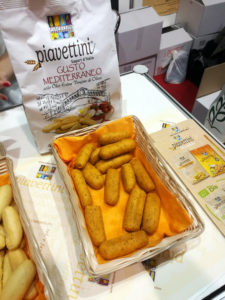 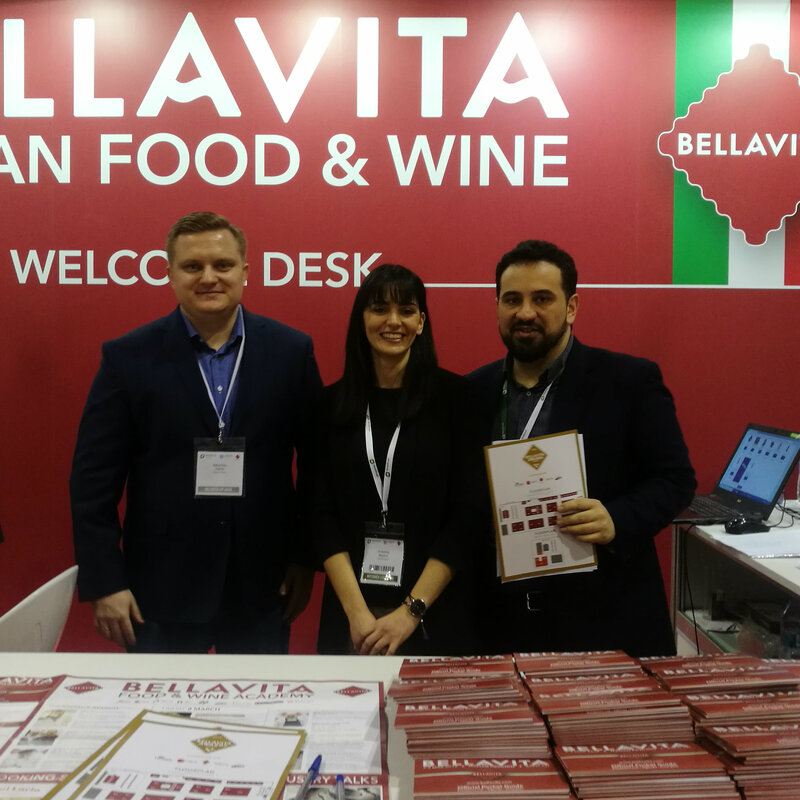 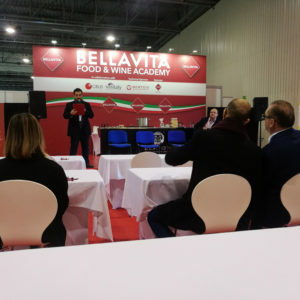 This has been a third year in a row that we participate in the Bellavita Expo as Judges of Excellence and review Italian products from the FMCG industry. 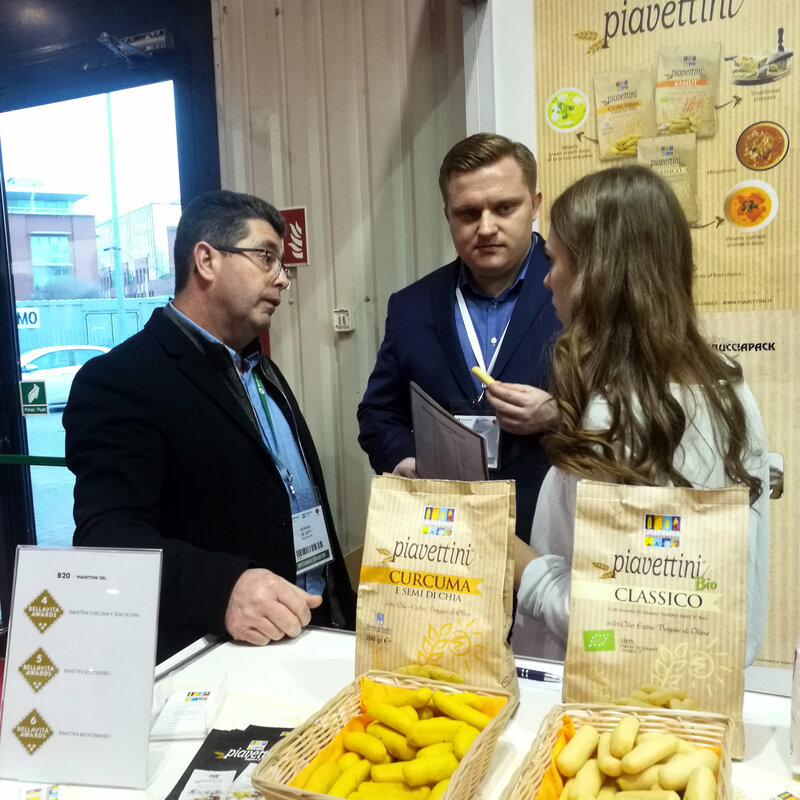 In particular, we assess the potential of entering the Polish market. At the same time, we point out the most important parts of the process to help businesses win hearts of Polish consumers. 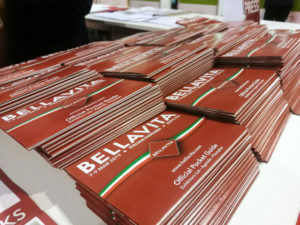 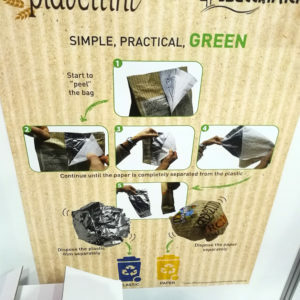 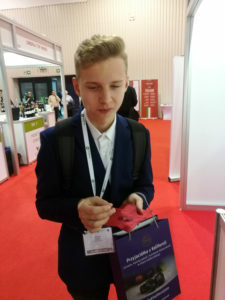 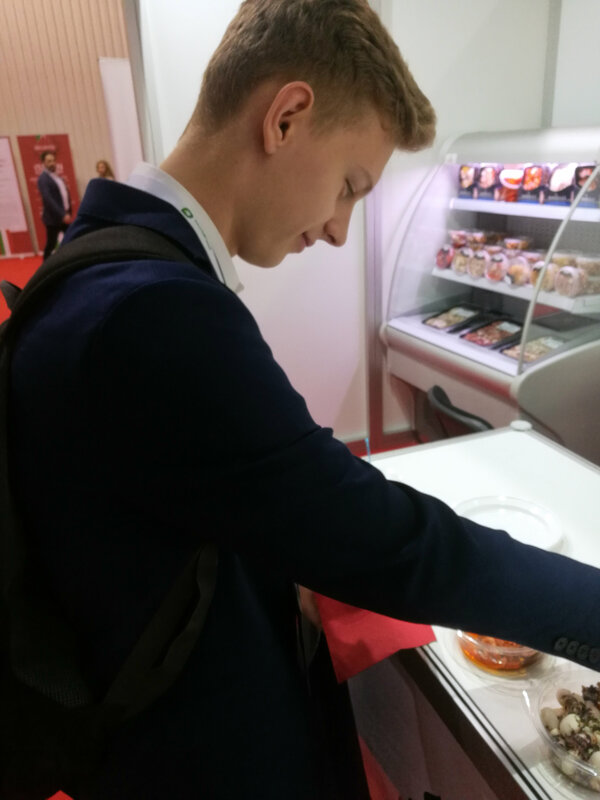 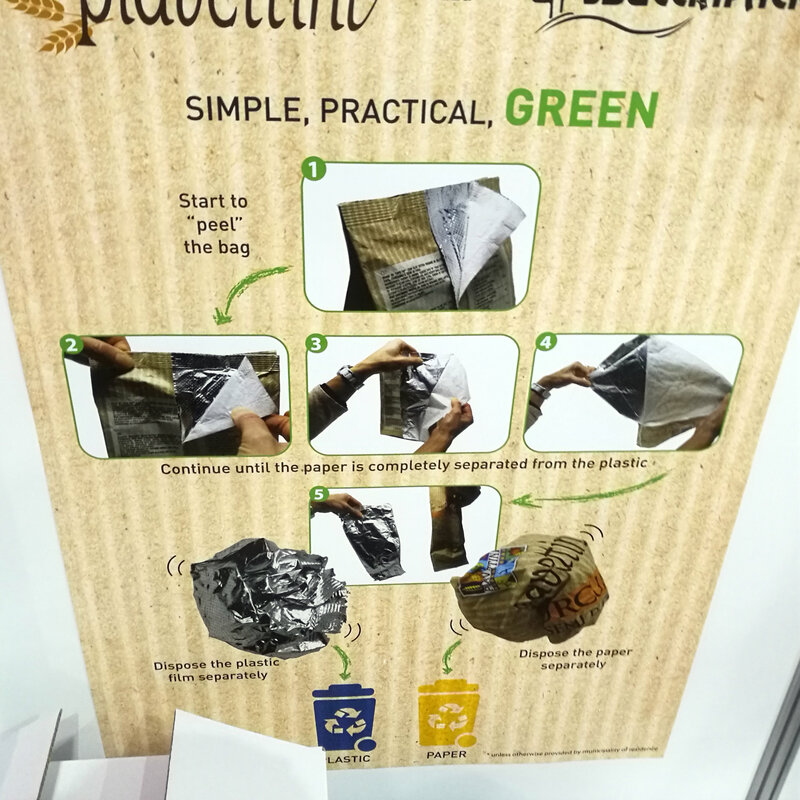 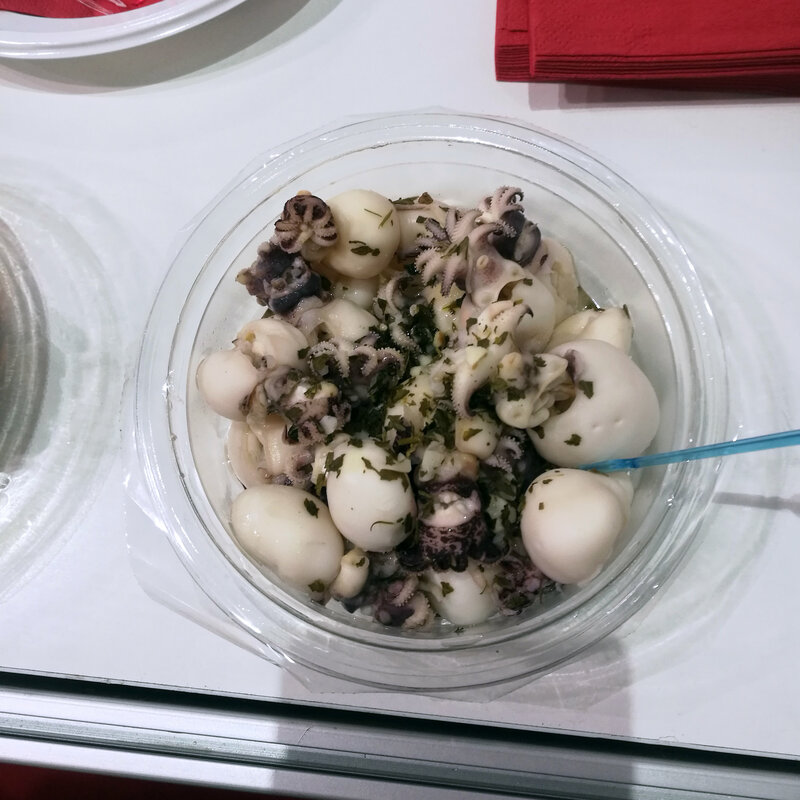 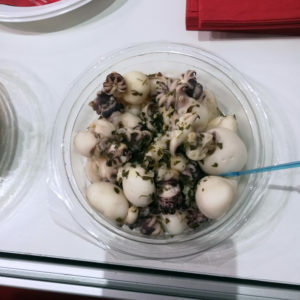 This year, the trade fair was enhanced with very interesting lectures on the sales of Italian products in Poland. Among other things, discussed were the most common mistakes made. 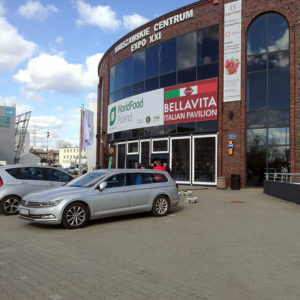 Well, unfortunately, the same issues keep coming up: the lack of understanding of the market, insufficient awareness of Polish consumers, and unadjusted expansion strategy. 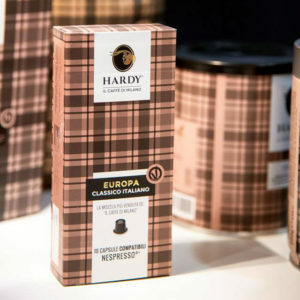 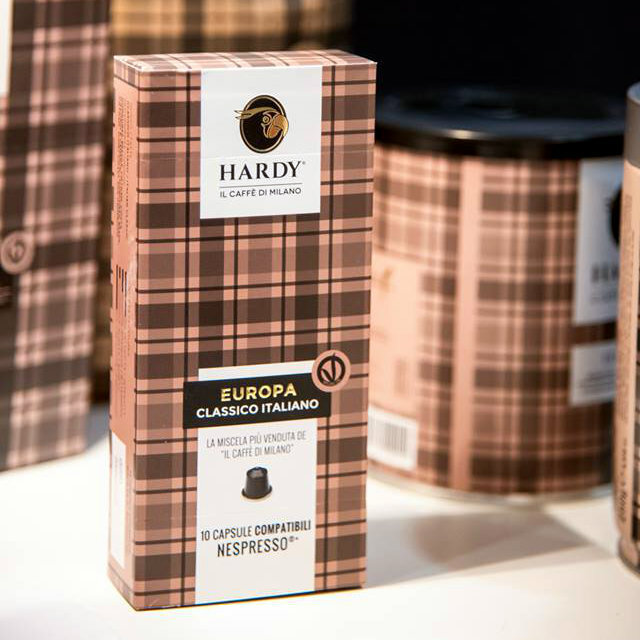 Hardy, il caffè di Milano, and in particular, its ‘Europa’ blend. 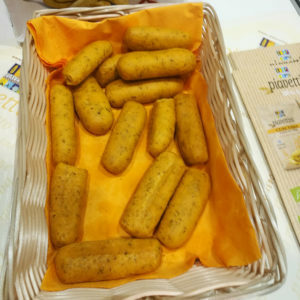 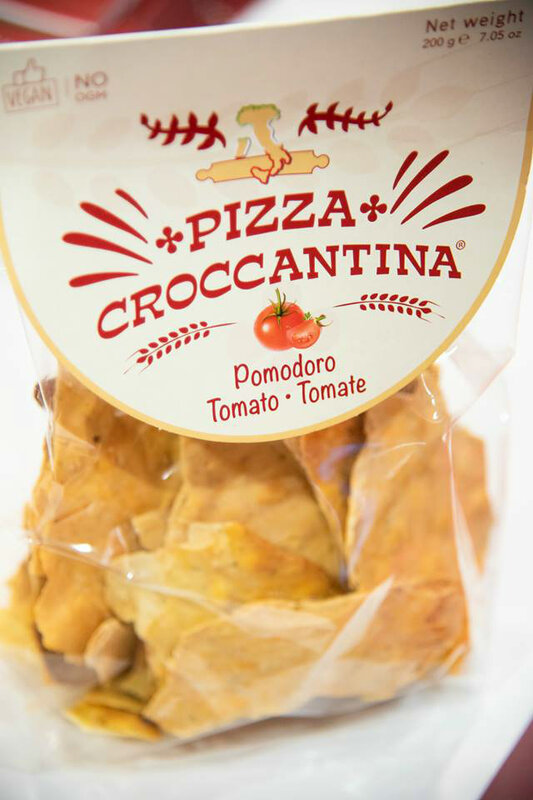 Pizza Croccantina, which is an interesting snack you can serve as an alternative to potato chips, or use as a salad ingredient. Piavettini mini buns, you can snack on with coffee.